A portal aimed at the SME sector titled Small Enterprise India was launched by Bengaluru based media house, Aspire media on June 8, 2010.The website www.smallenterpriseindia.com will offer news and information pertaining to SMEs and it will also encourage young entrepreneurs in India by helping them interact with business experts who can provide business tips, best practices, etc. Krishna Kumar CK, Editor of the portal said that they will provide all sorts of information on the SME sector. The website is low on content as it has been launched and they plan to add various slugs on finance, accounts, technology and taxes among others. He said that they have also associated with the Ministry Of Commerce, which will provide them specific data on SMEs in the country. 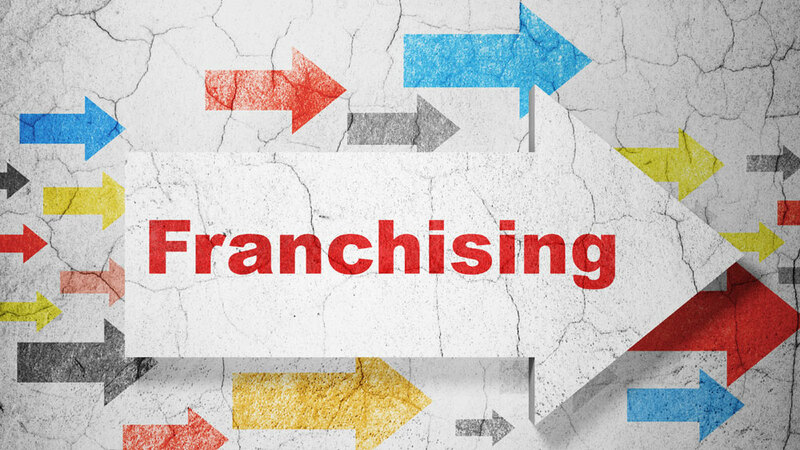 Why Franchisors Prefer Women as their Franchisees?